Everywhere you look people are getting ready for the holidays. In a few weeks, some of us will be hosting our closest family and friends in our homes. You want your home to be not only festive but inviting. One of my favorite things about this time of year is decorating with my family. If you haven’t started yet here are five cheerful ideas to help you get started. 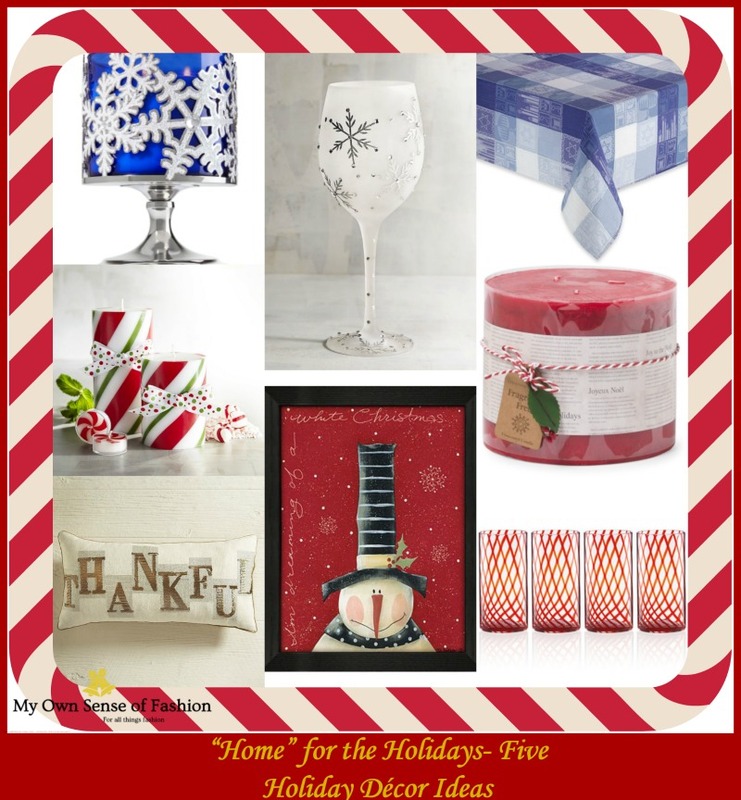 Pick out your favorite items and your home will be Holiday ready before your guests arrive. Your decorating skills should be the highlight of the conversation for the evening. 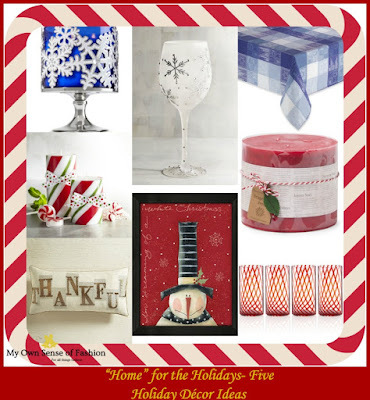 What is your preferred holiday décor item? What is that one item that makes it feel like the holiday? Let us know in the comment below.